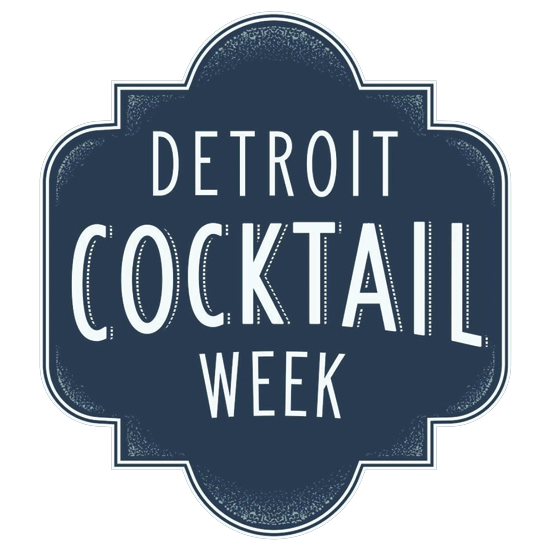 Detroit Cocktail Week is metro Detroit’s premier cocktail event. 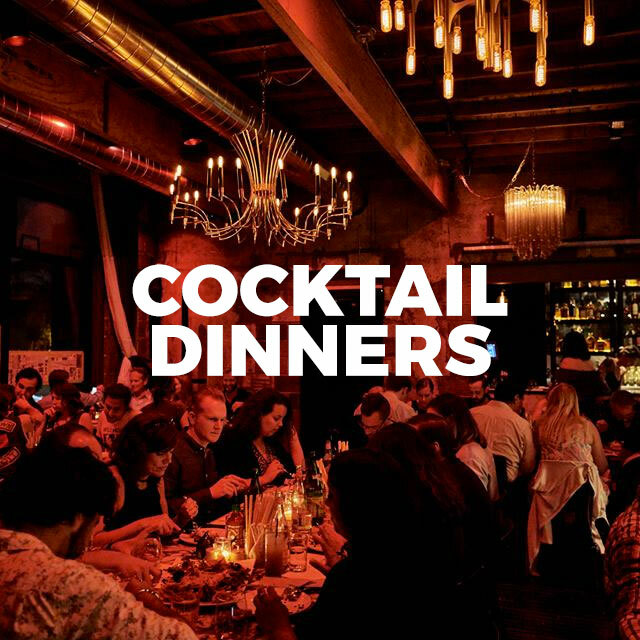 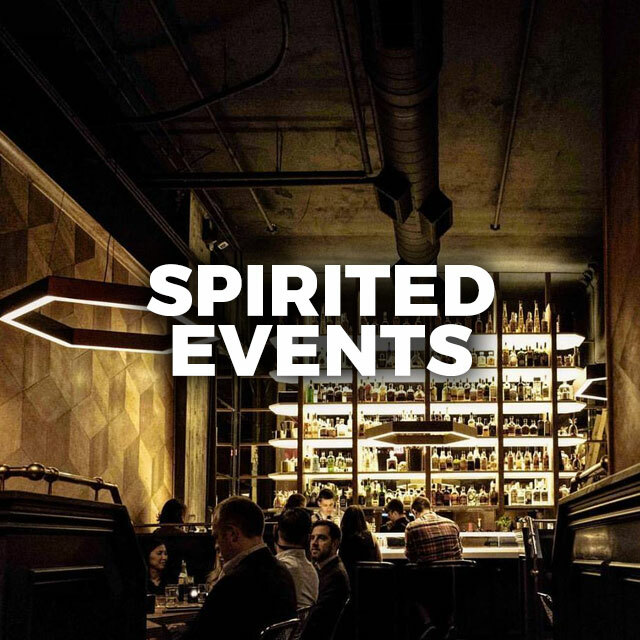 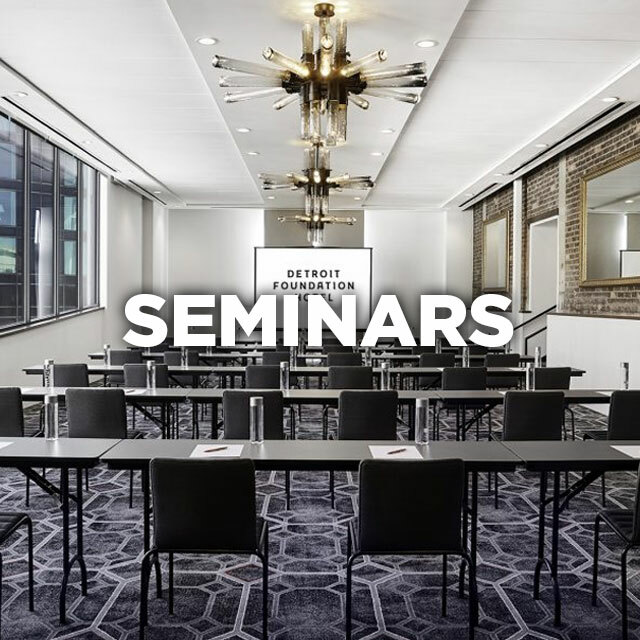 Originally just a one-night soirée, the event now spans a full week with creative and immersive programming including seminars, cocktail-paired dinners, and spirit-driven events highlighted by the Detroit Cocktail Classic on Friday, October 5th in Eastern Market. 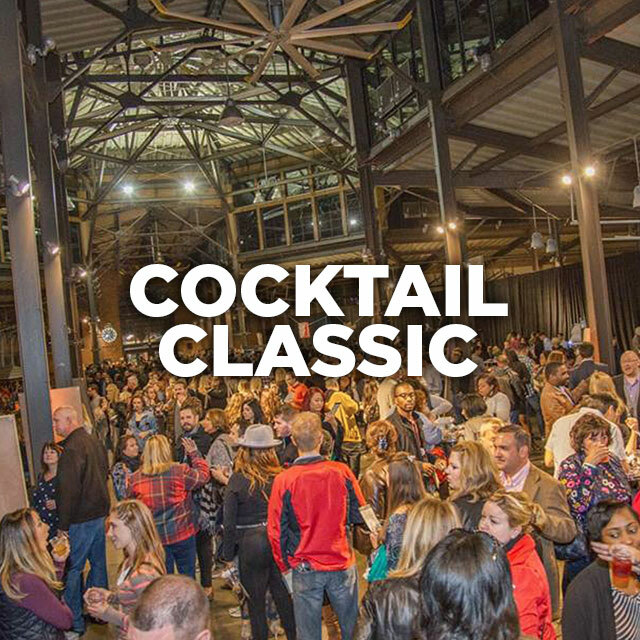 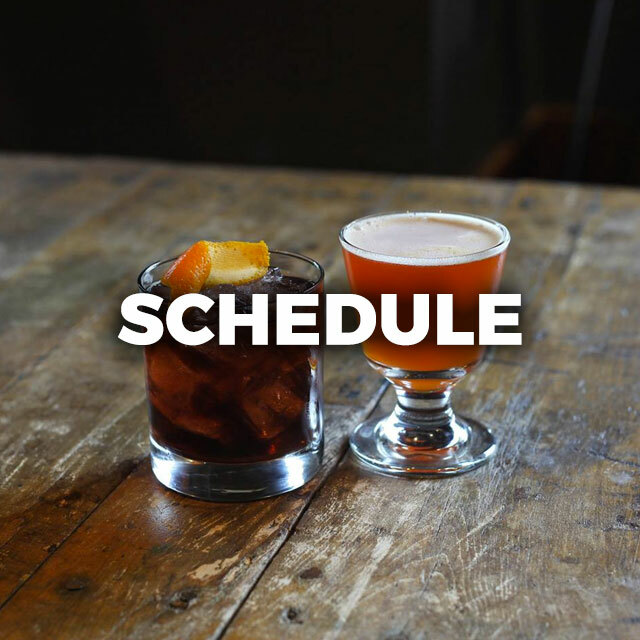 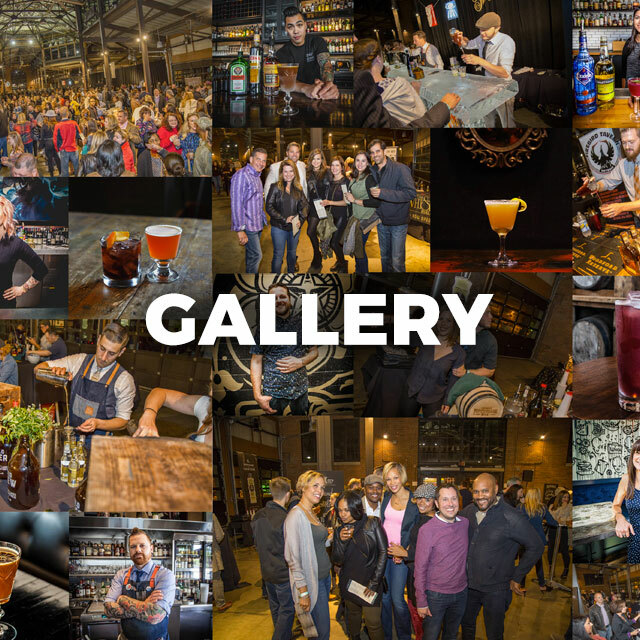 The Detroit Cocktail Classic is the cocktail party of the year, encompassing multiple sheds in historic Eastern Market and featuring Detroit’s most celebrated drinking establishments, spirits, and brands serving up craft cocktails.